Adena Sampson is an accomplished singer/songwriter, guitarist, and producer. She has performed internationally in various clubs and for number of organizations. 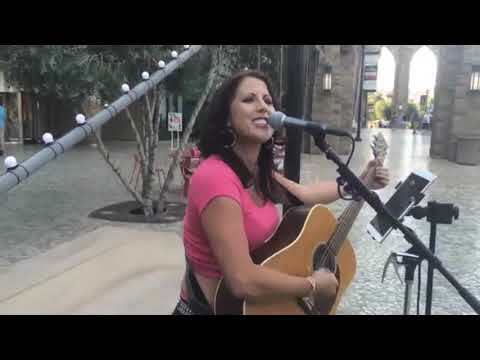 Here in Las Vegas she has had the pleasure of performing all over town at places like The Joint, House Of Blues etc etc… with many great musicians in all types of venues including the all girl band Groove Kitty at The Palms, Jimmy Hopper at the Bellagio and most recently with the country band WolfCreek. Currently Adena can be seen playing solo gigs weekly at NYNY and the Hard Rock. Copyright © 2019 Frequency Entertainment.